The multi-floor High Street Club, located in the center close to busy shopping Obchodna Street, is a classic shiny discothèque with two bar decks and a reasonable cocktails offer. 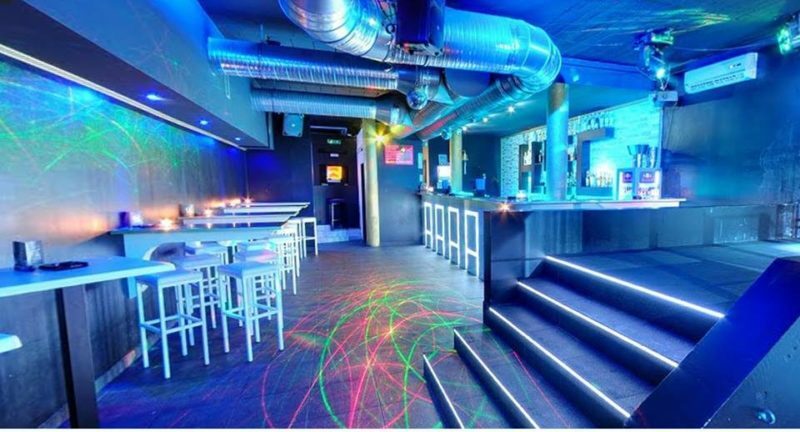 The multi-level High Street Club, located in the city centre, close to busy shopping street Obchodna, is a classical, brightly-lit discothèque with two bars and a fairly decent cocktail menu. 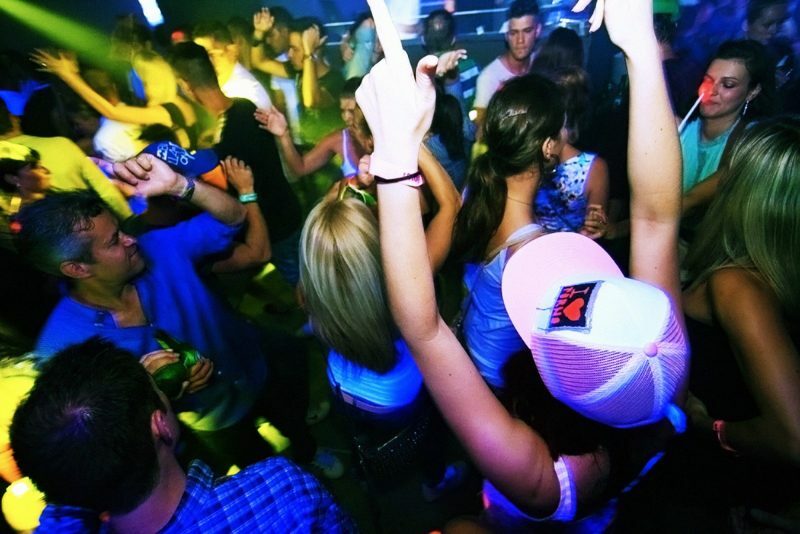 This club is the right choice for standard disco music fans that don’t gravitate towards any kind of underground scene. Several fl oor levels offer plenty of room to sit and enjoy tasty drinks and some conversation, while the smaller dance fl oors present a great opportunity to make new friends, as you simply can’t avoid rubbing shoulders with other dancers. This place is all about ladies nights, international and oldies parties, LGBT nights and occasional Latino fi estas, with cute go-go dancers and equally charming bartenders.